You might have seen the many updates this year on the development and expansion of our flagship inclusive business model Eye Mitra. From a new partnership with the government of Odisha for the local implementation of the programme, to the support of the Australian Government to launch in Bangladesh​ and the celebrations at the 5th Eye Mitra Convention​, the first half of 2018 has given us lots to talk about. 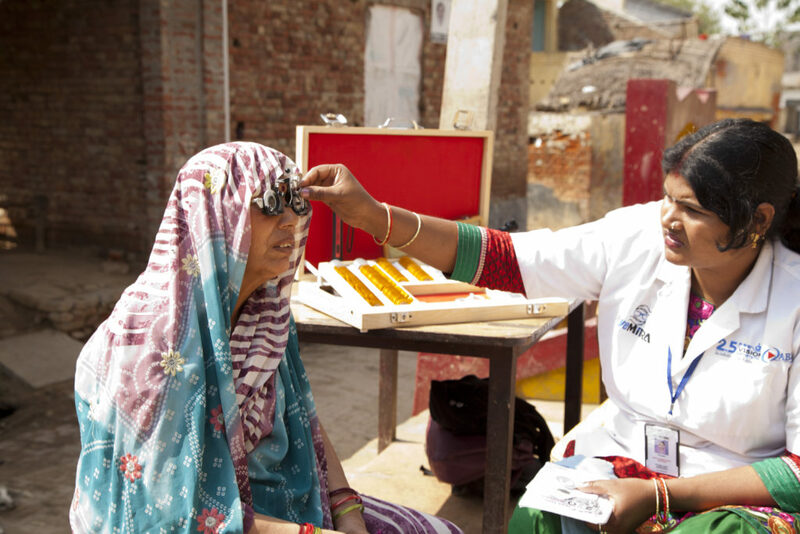 In case you​ have​ missed ​any of ​it, ​our Chief Mission Officer, Jayanth Bhuvaraghan, ​posted a great article on his LinkedIn ​about how Eye Mitra became the largest rural optical chain in the world and the impact it has on our young micro-entrepreneurs and their communities.